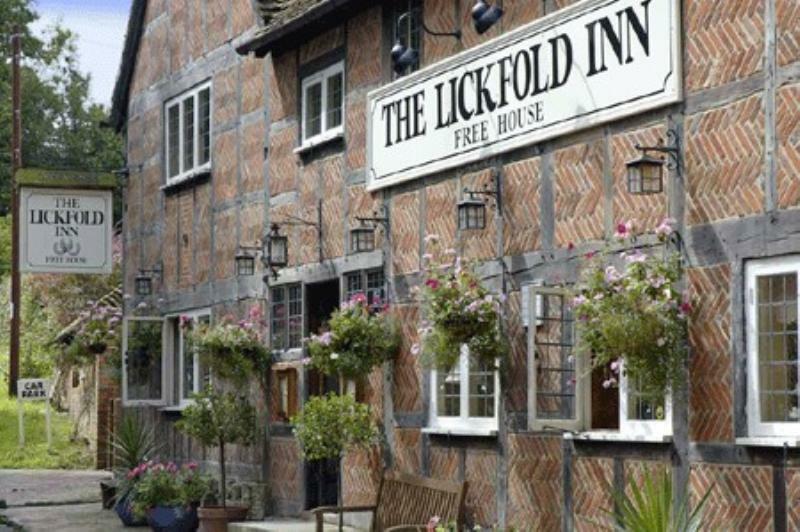 Dating back to 1460, the centuries-old, timber-framed Lickfold Inn can be found in a pretty hamlet of handsome houses not far from Petworth. 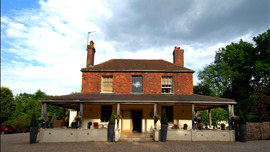 It's a lovely setting, with the trickling River Lod close by and a charming stone-paved courtyard for al fresco meals. After a closure of four years, the country inn has been given a new lease of life by Restaurant Story Michelin-starred chef Tom Sellers, who has sympathetically restored the property. If you don't fancy sitting in the shade of the arbour entwined with wisteria and Virginia creeper, venture inside, where Tudor oak beams and an inglenook fireplace maintain a sense of history in the cosy copper topped bar, offering a view to the state-of-art kitchen. 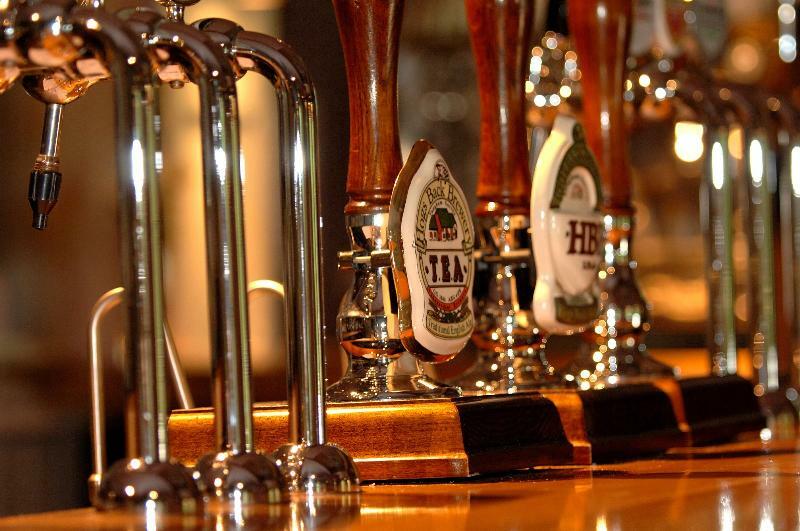 The ground floor pub serves a variety of local beers, craft ales and fine wines, alongside a selection of traditional bar snacks such as Scotch eggs, pork pies and charcuterie. The formal restaurant is upstairs, a lovely room with its Tudor features and exposed wood beams and Sellers has appointed Graham Squire to lead the kitchen, having previously plied his trade at critically acclaimed establishments such as Trinity and Bistro Union with Adam Byatt. 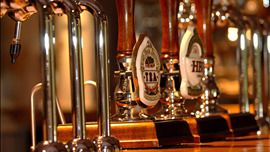 Together they have created an innovative, modern menu making the most of locally sourced produce from trusted suppliers. Typically you might start with deer ham, moss salted beetroot and tarragon or maybe mussels, cider and lovage. Main courses take in partridge pot au feu or from the sea there's halibut, yeast, cauliflower and sloes. Desserts are pretty assemblages in the shape of fig leaf and damson custard tart or bitter chocolate, Clementine and lavender. The AA Restaurant Guide has awarded The Lickfold Inn three prestigious rosettes at the Hospitality Awards 2015.